The Freedom to Read Foundation deals with a wide range of issues affecting our freedom of speech and our right to access information. A growing part of our mission is to educate librarians, library patrons, and the general public about issues related to the freedom to read. The Freedom to Read Foundation is dedicated to assisting librarians, teachers, and community members when they are confronted with attempts to remove or otherwise censor library materials. FTRF promotes the ability to engage in free inquiry, to consider different ideas and perspectives, and to research for more and better information as essential to a healthy democracy. Libraries must remain engaged and vigilant. Libraries are dedicated to promoting this ability. FTRF has helped establish legal precedent that enshrines the right to access information across formats and despite the unpopularity of certain ideas. Visit the FTRF website here. Learn about the Judith Krug Fund Banned Books Week Event Grant. 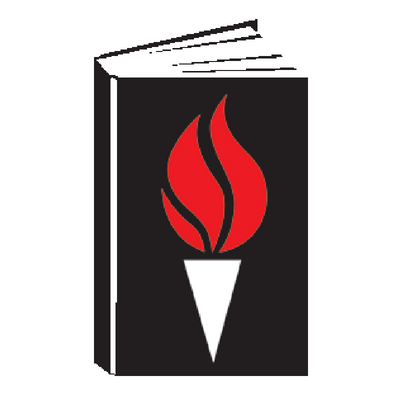 Each year the Freedom to Read Foundation distributes grants to non-profit organizations to support activities which raise awareness of intellectual freedom and censorship issues during the annual Banned Books Week celebration. Click here to view a list of the 2018 Banned Book Week grant recipients. Become a member of FTRF. Follow FTRF on Twitter, Facebook, and YouTube.